Do you wonder how far your UAE passport can take you without visa? 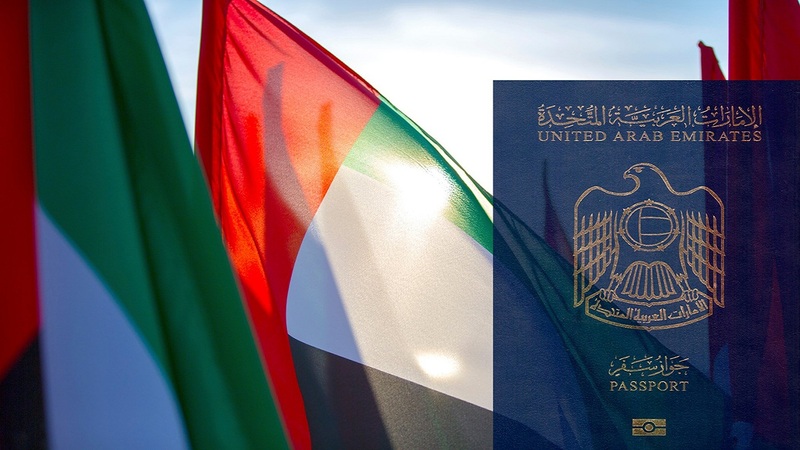 We know it’s fun in UAE with beautiful beaches, malls, wadis, and unique destinations, but now it’s time to explore the world, especially when UAE passport holders can travel to over a dozen of countries, visa-free! A country of Alpine village, medieval cities, and Mediterranean beaches – France is home to the most romantic city in the world – Paris, and it hosts one of the most coveted film festivals – the Cannes. While in France, visitors can enjoy romantic sunsets, the best of wines, gourmet food, and iconic landscapes. The French art de Vivre (the art of living) is the popular thing that makes travelers flock to this country time and again. Best Cities to Visit: Paris, Versailles, Cannes and Nice. Flight duration from Dubai to France: 7 hours 45 minutes approx. Dotted by a landscape of rivers, forests, mountain ranges and beaches, Germany boasts of more than two millennia of rich history. It is a country where medieval meets modernity. Visitors can sample the best beer, cruise through romantic rivers, party hard till sunrise and stand in awe of the monuments that have shaped the history of the world. Flight duration from Dubai to Germany – 7 hours approx. Renowned for tulip fields, a flat landscape of canals, windmills and cycling routes, Netherlands is the country of Van Gogh and Anne Frank. Vintage-meets-contemporary fashion, fields of blooming colors, yummy stroopwafels and cheese, this country has something for everyone. The Netherlands will charm its visitors beyond measure. Best Cities To Visit: Amsterdam, Rotterdam, Haarlem, The Hague, and Leiden. Flight duration Abu Dhabi to Netherlands: 10 Hours approx. Norway is the country of the Northern Lights, glaciers and deep coastal fjords. It is an adventurers’ playground with adventures such as hiking, fishing, skiing, cruising down the fjords, white-water rafting, chasing the midnight sun and dog-sledding. The European country pays you with experiences worth a lifetime. It is abundant in natural beauty with an admirable mix of architectural wonders in its cities. Pulpit Rock, and many more. Flight duration from Cairo to Norway: 6 hours 30 minutes approx. Switzerland, the country of chocolates, cheese, watches, and yodeling, is a fascinating country about epic journeys. It’s home to numerous lakes, villages and the high peaks of the Alps. The time in the country would be a montage of picture-perfect moments and grand adventures. Flight duration from Dubai to Switzerland: 7 hours 5 minutes approx. Please Note: The above-mentioned visa requirements may change.Be updated. Plan your travel now.